As Durban and Richards Bay have gained popularity over the past 10 years as a cruise destination, so we have become the Durban cruise ship shore excursion specialists. Every year we take a multitude of discerning travellers on a range of private shore excursions, to some of the most exciting attractions, from both Durban and Richards Bay ports. Valley of 1000 Hills and Phezulu Cultural Village (Tala and Valley of 1000 hills can be combined). Durban City Tour (half or full day). Hluhluwe Big 5 Day Safari. St. Lucia Wetland and Hippo Boat Cruise. Elephant interaction and Cheetah Rehabilitation Center. 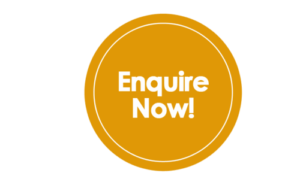 If the timings don’t quite fit, ask us and we can tailor it to your exact needs. These are all 100% private, with your own dedicated vehicle and guide, to ensure it fits precisely with your schedule. “We have just returned from a 30 day cruise from Cape Town to Singapore. We did private tours in every port. Our tour from Durban-Richards Bay was simply the BEST. Among the many animals we saw, we were lucky enough to come across a pride of seven lions. Back to the camp for an African braai (BBQ) which was scrumptious and plentiful. The safari can be done either way, depending on the direction the ship is travelling. So we can collect you in Durban and drop you the next day back at the ship in Richard Bay or vice versa. 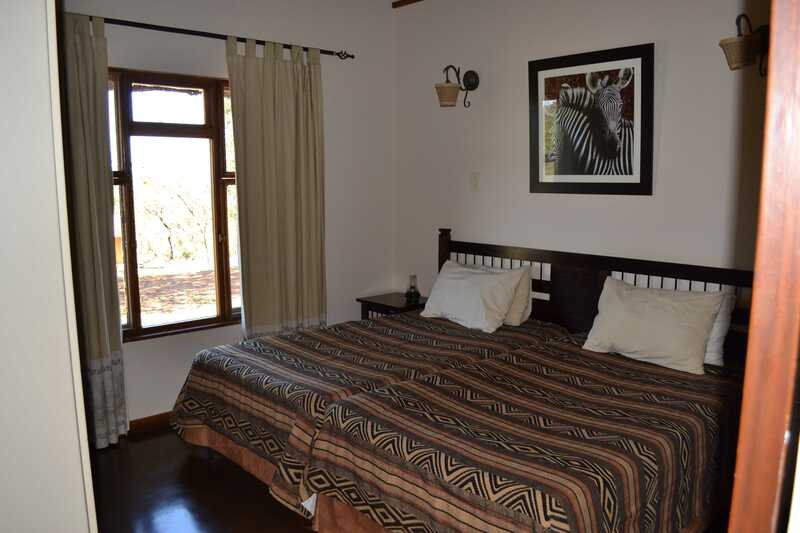 What really makes this trip incredible is that unlike the day safari, you will get to do your game drives in the late evening and early morning. 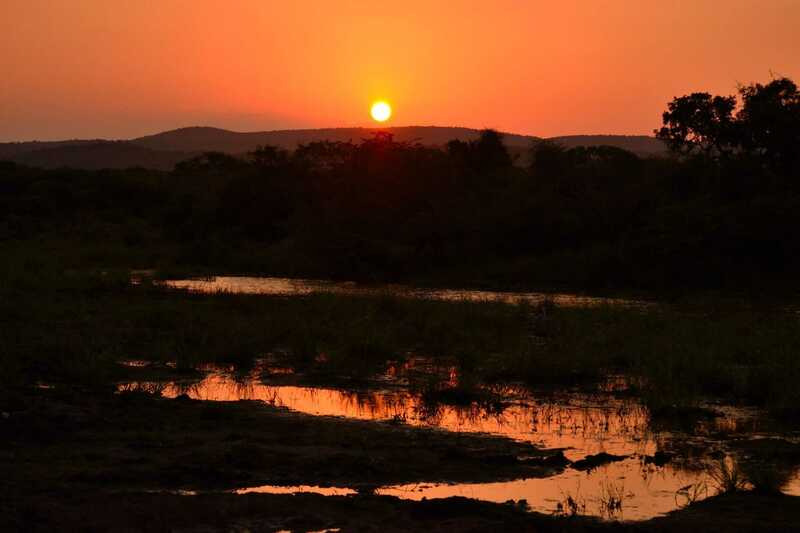 This is when the animals are most active, especially the predators and you get to enjoy a legendary African sunset and sunrise, a truly magnificent experience! Leave Durban port upon docking, transfer with your highly qualified personal guide in an air-conditioned SUV/ Minibus. Enter Park and commence game drive. Our guide will stay with you the entire time and show you all the wildlife on offer. 2pm – check into your accommodation. 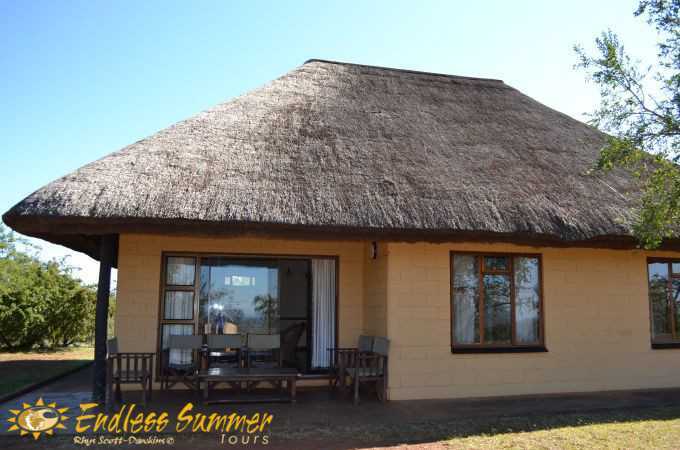 We make use of the park camps, as these are situated right inside the reserve and offer the best wildlife experience. After settling in, set off on your sunset drive. Snacks and refreshments are served at a beautiful spot along the way. Early rise for your Game drive, tea/ coffee and breakfast snacks served along the way. Return to camp for breakfast, and then check out. Make our way to Isimangaliso Wetland Reserve for a hippo and crocodile boat cruise. Continue to look for wildlife until after lunch and then make your way back to Richards Bay port for cruise departure. 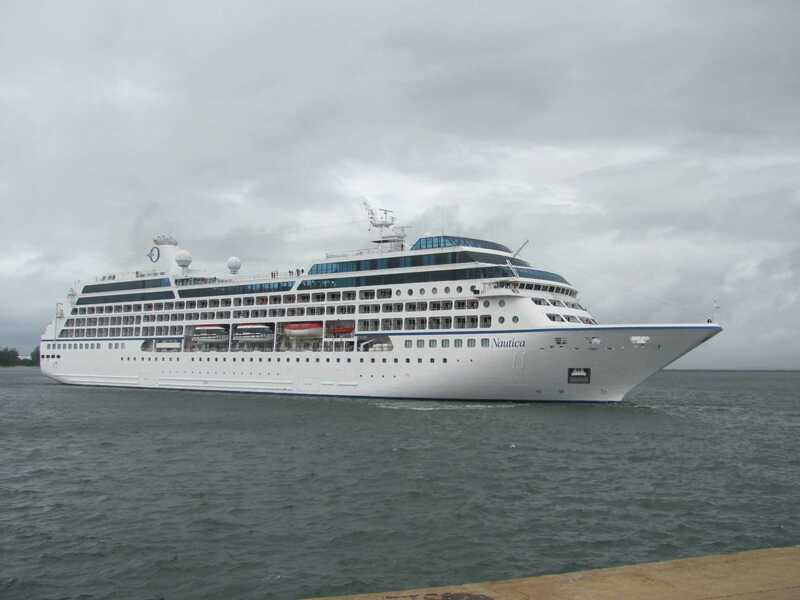 Contact us today for all your Durban cruise ship shore excursions!